Residents of Chandler, Arizona, are waging war against the city’s new fleet of self-driving cars. Distraught locals have slashed tires, pointed guns, and thrown themselves in front of Waymo vehicles in order to prevent them from transporting passengers, according to The Arizona Republic. In April 2017, technology development company Waymo started a trial of self-driving taxis in Phoenix, the first of their kind. 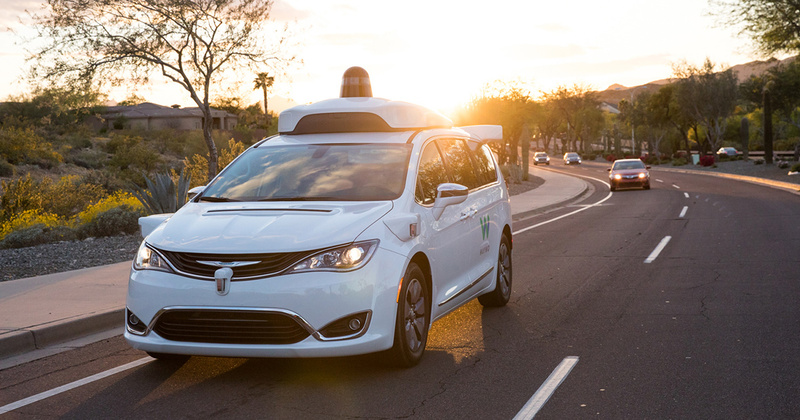 This past month, the service continued to expand as it launched its first commercial self-driving car service called Waymo One, where people of the Phoenix metropolitan area can request a driverless car through the simple use of a cell-phone app. Since Waymo vehicles took to the streets some two years ago, 21 rioting incidents have been reported to the police, particularly in Chandler, a suburb of Phoenix. While safety concerns seem to have triggered many of the violent outbursts, other locals see Waymo as a threat to their livelihood. People are worried that technology is going to replace them in the workforce. Taxi drivers across the world, for instance, have fought against the rapid dissemination of Uber and other ride-hailing services. Waymo’s current controversy is just the latest in a series of incidents where autonomous vehicles or ride-sharing companies are getting into trouble. Last March, the self-driving car industry as a whole suffered the ultimate backlash when a self-driving Uber SUV mindlessly hit and killed a woman in Tempe, Arizona.